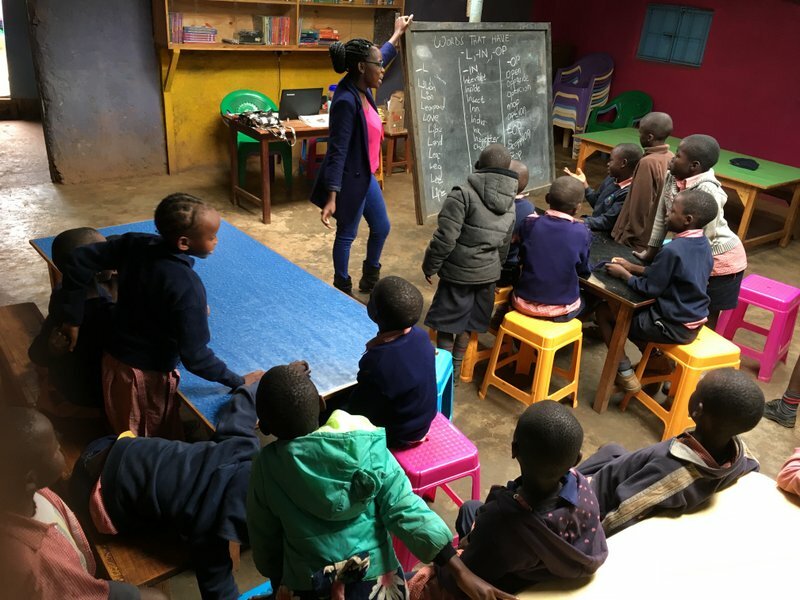 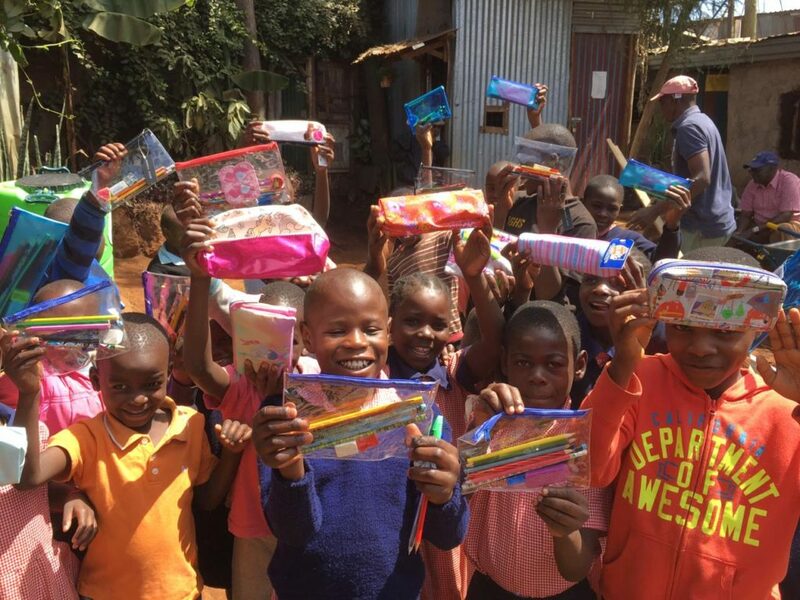 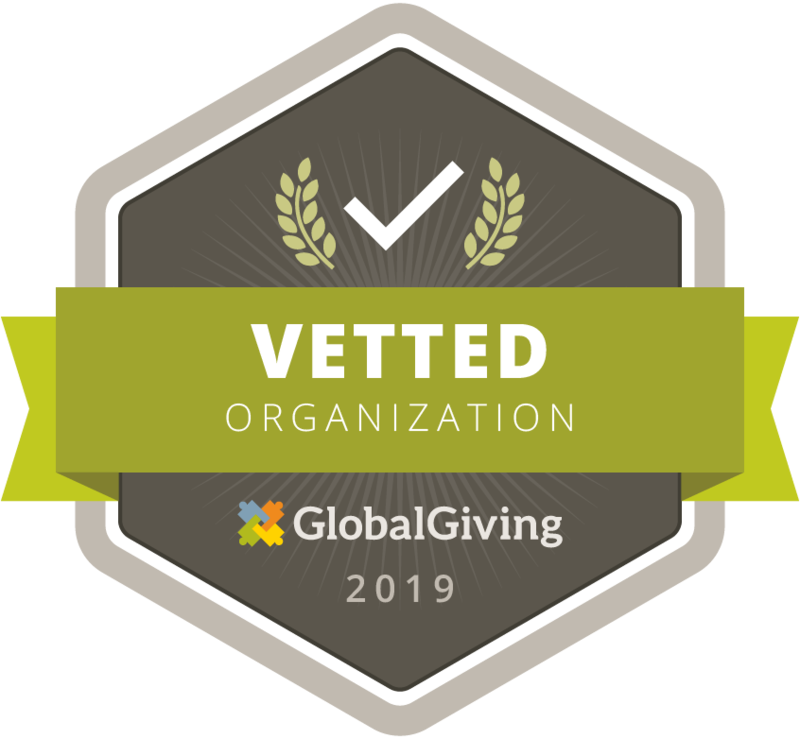 The Turning Point Trust is a Non-Governmental Organisation that exists to empower the vulnerable children and families of Kibera, Kenya by creating opportunities for them to reach their full God-given potential. 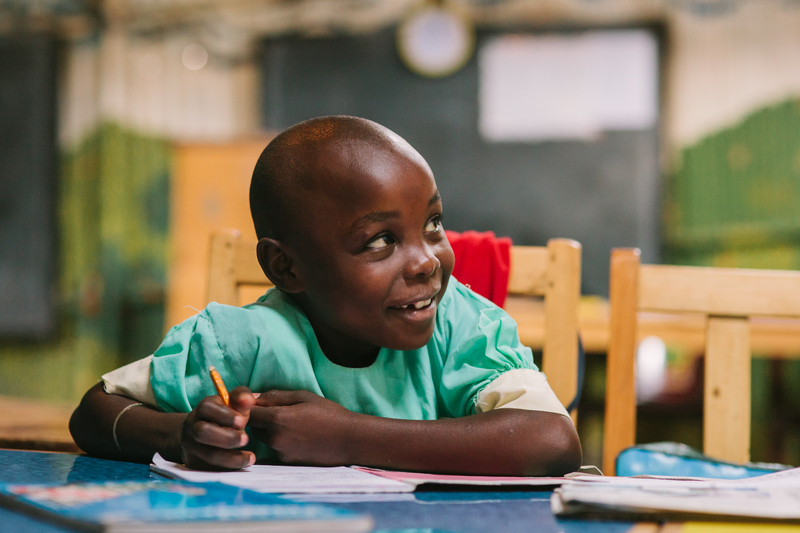 We exist to empower the vulnerable families and children of Kibera by creating opportunities for them to reach their full God-given potential. 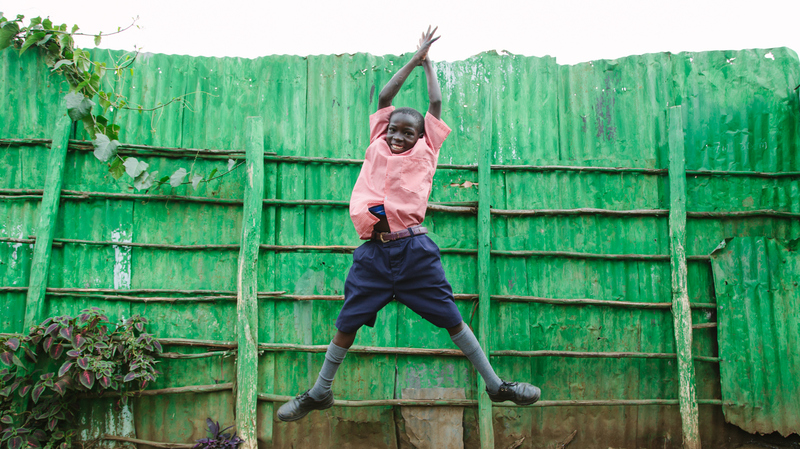 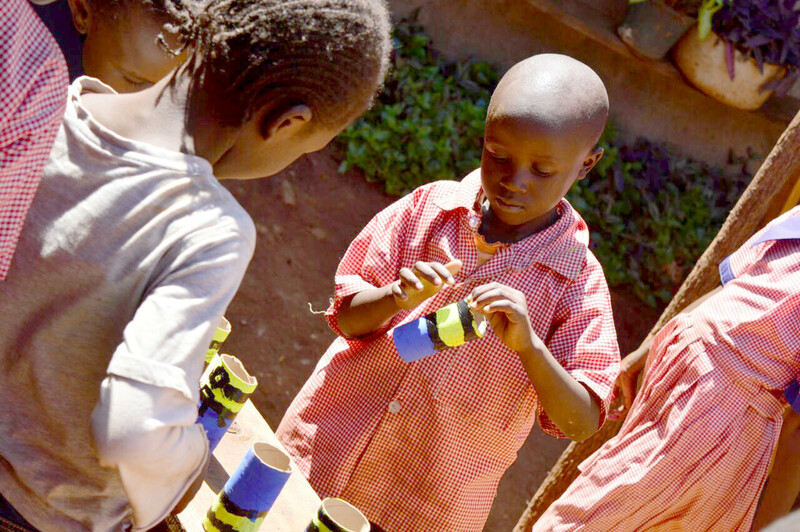 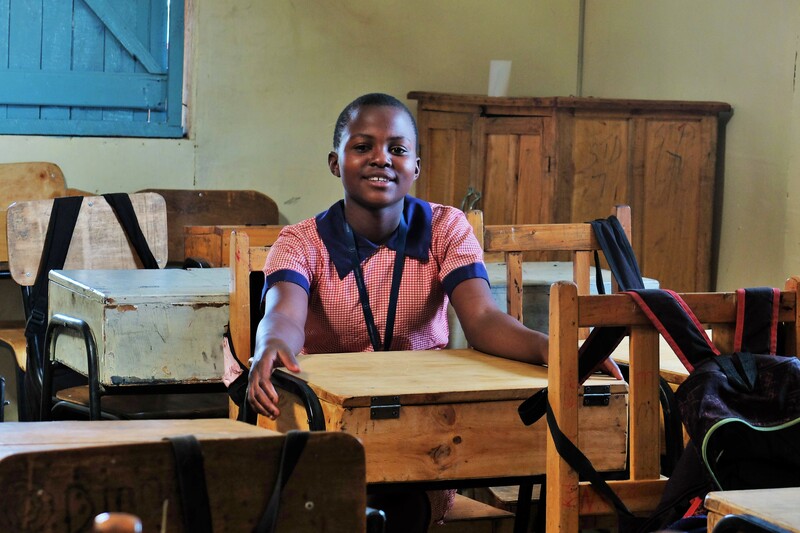 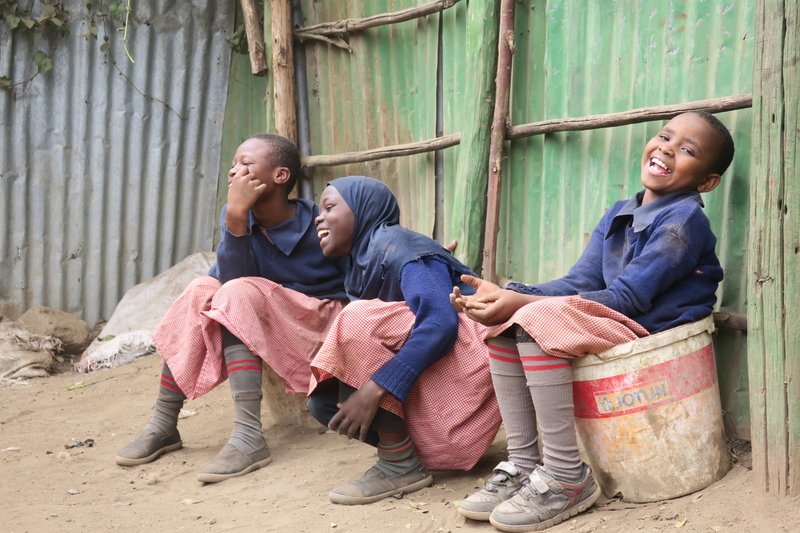 Enable a child in Kibera to get a quality education and change their future. 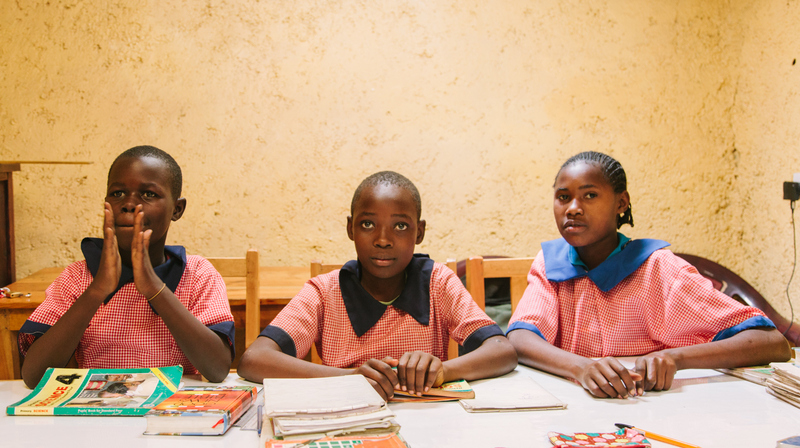 It costs just £35 per month to sponsor a place in our school.